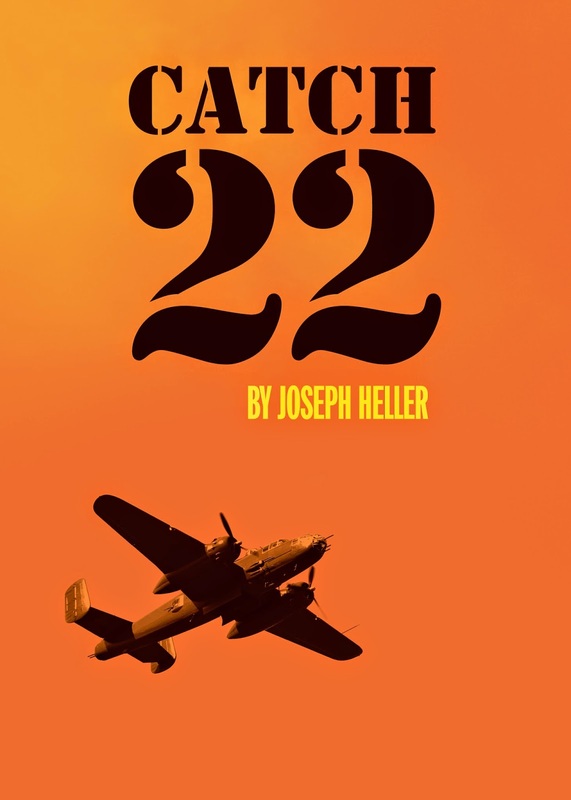 Following the success of Blue Remembered Hills (2013) and Close the Coalhouse Door (2012), Northern Stage is presenting the first UK touring production of Joseph Heller’s classic novel, Catch-22. Heller’s iconic opening line ‘He was going to live forever, or die in the attempt’ sets the scene for Yossarian, a US bombardier stationed in Italy in the closing months of World War II who finds himself trapped in the absurd world of an inescapable war, thwarted at every turn by the merciless ‘Catch-22’. 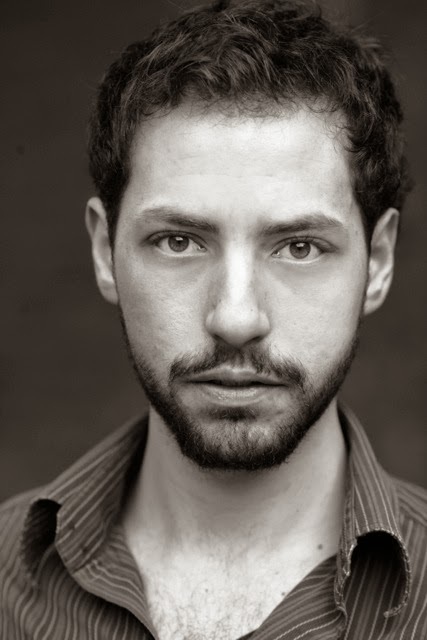 The role of Yossarian will be played by Philip Arditti. Since graduating from RADA in 2004 Philip has worked extensively on the stage and on camera, including leading roles at the National Theatre as well as on TV for the BBC and HBO. 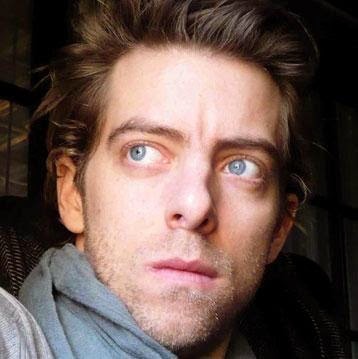 Most recently Philip worked with Ridley Scott on the feature Exodus. On the small screen he is probably best known for playing Uday Hussein in House of Saddam and this summer he will appear in The Honourable Woman opposite Maggie Gyllenhaal directed by Hugo Blick for BBC2. Joining Arditti are Daniel Ainsworth (The Magic Flute, Complicite/ENO), David Webber (Sweet Bird of Youth, Old Vic), Geoff Arnold (Mansfield Park, Theatre Royal Bury St Edmunds), Christopher Price (Blue Remembered Hills, Northern Stage), Michael Hodgson (Brilliant Adventures, Manchester Royal Exchange), Simon Darwen (King Lear, Theatre Royal Bath, Victoria Bewick (Cooking With Elvis – Live Theatre) and Liz Kettle (The Seagull, National Theatre and Broadway). 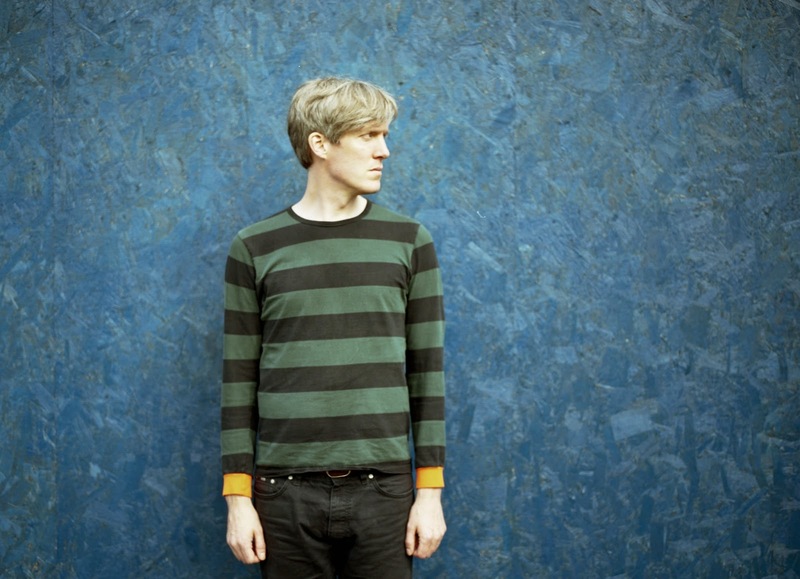 After its run in Newcastle(19 April – 10 May), the show goes on an eight week national tour, bringing a little bit of the Northern Stage spirit to the rest of the country. 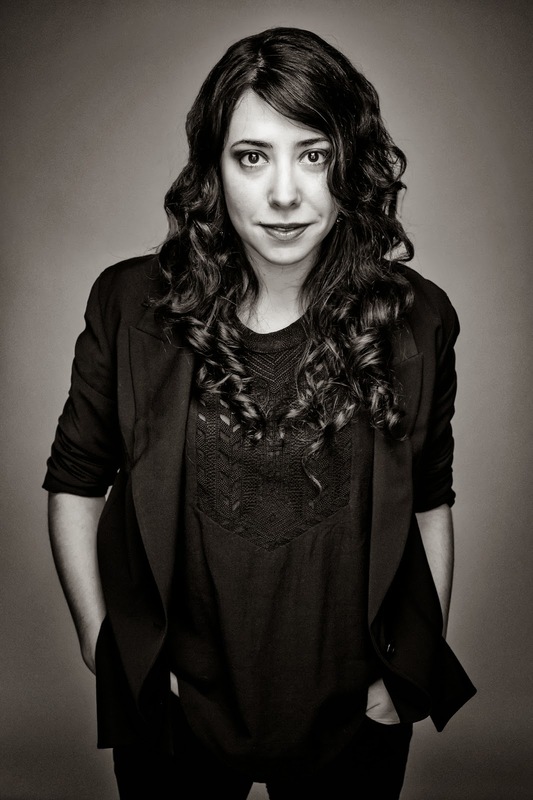 *Maria Crocker is a Leverhulme Arts Scholar and recipient of the JMK regional assistant director bursary. Multibuy: Book an additional show and get your tickets cheaper! Look out for the logo. 3+First Night: Buy 3 or more tickets for Sat 19 Apr and get 50% off (excluding concessions tickets).